JESUS REALLY IS THE REASON! JESUS REALLY IS THE REASON FOR THE SEASON! He is also the reason we can rejoice in every season! To think that God, the Father would be pleased to send His only begotten Son to die for the sins of the world is truly unfathomable. But then to think that God the Son willingly and joyfully offered not only to come, but make His soul THE sacrifice for sin is gloriously amazing and humbling indeed! Isaiah 53:10. Coming to grips with who Jesus really is and what He has done should cause us to respond to Him with such resounding thanks and heartfelt praise! This knowledge is too wonderful for us, yet the glimmers we receive this side of eternity ought to produce rejoicing which cannot be contained in these temporal bodies, neither constrained by the god of this world! God’s ways and thoughts are so far above our own, yet He desires to reveal Himself to all who would come to Him by faith (Hebrews 11:6), teaching us of His heart and mind through the Word of God and the Holy Spirit. Isaiah 55:6-9. He demonstrated and continues to demonstrate His love day in and day out, showing Himself faithful and true from generation to generation (Psalm 100:5) and nothing this world throws at Jesus will ever change Him! Hebrews 13:8. 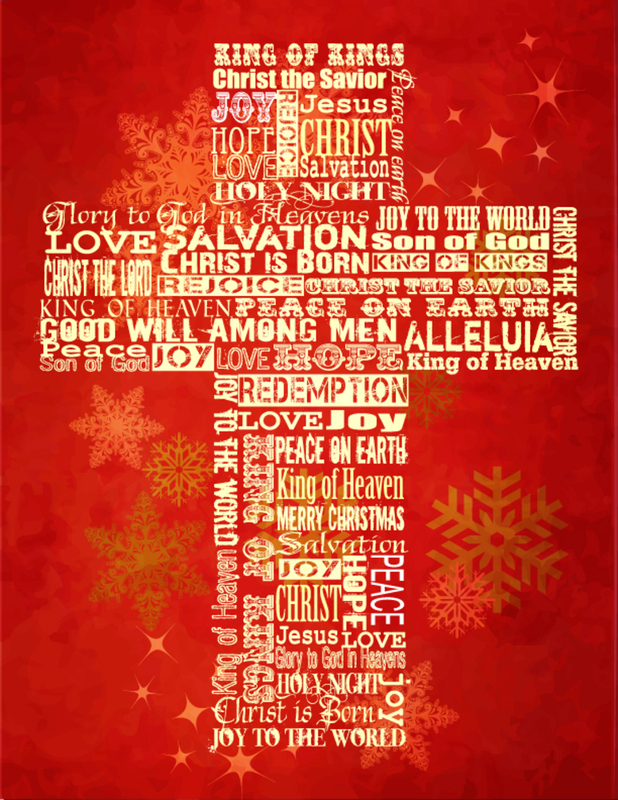 May this day in which we remember the ultimate gift- the One who is the Living Word, yet became flesh and dwelt among us; the One full of grace and truth (John 1:14); the One who became sin so that we might become the righteousness of God in Him (2 Cor. 5:21); may this day in which we remember the wonders of His love propel our hearts and minds to rejoice unto Him with joy unspeakable and full of glory, declaring His truth and His love to all those we meet now and for eternity! TRULY, JESUS IS THE REASON! Often buried beneath the trappings of the Christmas season is the monumental fact that the coming of Christ and subsequent birth of the church would alter this planet’s future and transform the lives of untold millions. “Behold, the virgin shall be with child, and bear a Son, and they shall call His name Immanuel,’ which is translated, ‘God with us'” (Mt. 1:23). Tags: Bethlehem, Birth, Christ, Christmas, Elwood McQuaid, Isaiah 7:14, Israel, Israel My Glory, Manger, Micah 5:2, Prophecy, Savior, The Friends of Israel"
How does a word become flesh? Just think about how many words we hear, speak, read, write, and type each day! How often do teachers use words in the classroom? How many words are used by parents to their children? But our words can by no means become something other than words. The same is true for the words in this article. None of them will someday become flesh. It is an impossibility! There is, however, a language that does become flesh. This Word is much more that DNA. This Word is the very Word of God, Jesus Christ- the Son of God and God the Son. Just as our bodies desperately depend on DNA, so our spirits are designed to be quickened by The Word of God. Sadly the first Adam chose to listen to Satan, the Father of lies, his wife, and his own heart instead of God’s loving and perfect command. Thankfully Jesus, the Last Adam, became flesh, pointing all who would listen back to the True and Living God. May this Christmas season serve as a great reminder of just how amazing and truly humble God is; the One who stooped down from Heaven to become a man— The Word become flesh so we might be freed from sin; freed to understand and know the One who is the Word of God!